Memorial Day Weekend is the unofficial start to summer, which means taking extra time to moisturize curly hair. We are able to do just that with CurlyKids® Hair Care products. Anastasia loves sporting her curls, especially during the warm months. When it comes to achieving frizz-free wash-n-go curls, using the right products and technique is everything. We had a birthday party to attend and errands to run, so we really didn't have much time to work with. Between working a full time job, studying for exams, managing a household, and taking care of two little ones, it’s important to have a schedule. But sometimes our routine may get thrown out of whack, which means cutting corners is a must. However, just because we take short cuts, doesn’t mean we should sacrifice quality. Since we had a lot of ground to cover, we got to work right after breakfast to give Anastasia’s curls plenty of time to air dry before the party. Here's a step by step tutorial of how we achieved her frizz-free wash-n-go curls. 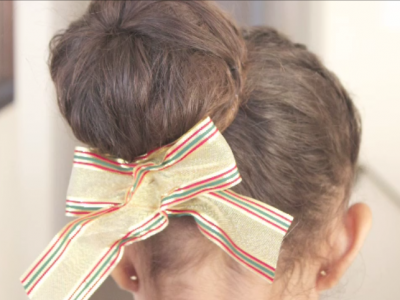 Step 1: Shampoo with CurlyKids® Super Detangling Shampoo. We first saturated the hair with water and worked the product through, while messaging the scalp using the fingertips. This shampoo is a lot different than others we’ve used in the past because it has a bit more slip. The moisturizing properties didn’t make her hair difficult to manage at all. - I admit to going a bit overboard with the product. I make sure the hair is saturated with conditioner for easy detangling. Plus, her hair tends to dry very easily when the weather is warm. I find that the CurlyKids® Curly Cream Conditioner is great at adding moisture without weighing her hair down. Step 3: Add CurlyKids® Curl Defining Lotion. This product has quickly become a staple. We all know that well defined frizz-free wash-n-go curls is what all curly girls want to achieve. The Curl Defining Lotion is what gives her curls that added pop. 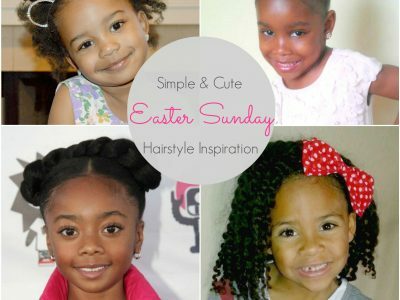 Step 4: Add a CurlyKids® Curly Gel Moisturizer. This is where the magic happens. 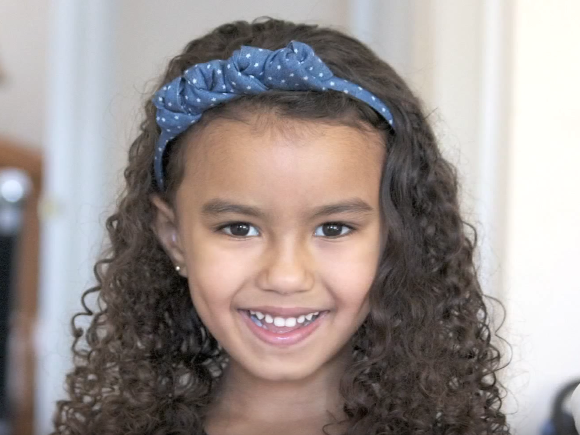 The gel moisturizer works great in conjunction with the CurlyKids® Curl Defining Lotion. It’s important to distribute the gel throughout the curls. The first time I used the gel I made the mistake of not using enough because I didn’t want her curls to look crunchy or weighed down. Boy, was I wrong. We were rushing out and forgot to freshen up her baby brother’s curls. I applied a little bit of the defining lotion, followed by the gel moisturizer. Both their curls looked amazing, but I noticed my son’s had a bit more pop. The gel is not sticky or tacky. I’m glad to see that the CurlyKids® Hair Care line does make my daughter’s hair greasy. We were able to go through these four easy steps in about ten minutes, and continue on with our day. Check out the video link below for more on frizz-free wash-n-go curls using CurlyKids® Hair Care products and visit weatheranchormama.com for my curly hairstyles. Stacy-Ann Gooden is a freelance weather anchor in New York City. But her most important roles are being a wife and mom. She writes about raising children to weather the storm in her blog, Weather Anchor Mama. You can also follow her on Facebook and Twitter.